Probably the last thing on your mind when you’re busy pulling weeds is the task of planting a fall vegetable garden. You can barely keep up with picking and preserving, and now you need to plant too?! I get it, I really do. There have been years when my fall seeds were never planted. So I know firsthand what a shame it is to miss out on a second planting of cool season veggies! If you start planning now, you can have fresh veggies for salads, stir fries, and to store for winter meals. And they’ll start producing just when the heat loving crops are waning. Peas make a great fall crop. 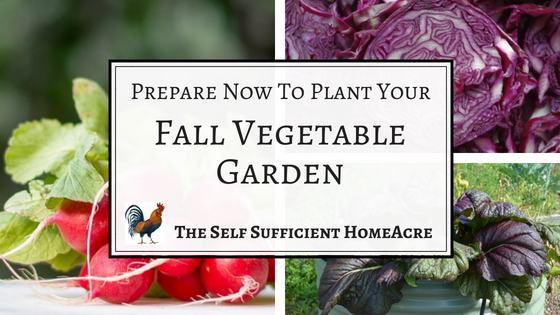 So What’s The Secret To A Successful Fall Vegetable Garden? The most important thing to remember is to plant the right vegetable at the right time. Sounds simple, right? Well, it really isn’t difficult. The problem is, when you need to plant those fall crops, you’re probably overwhelmed by your summer chores. And that makes it hard to remember to time your fall planting properly. A calendar of garden chores comes in super handy for reminding you to put those fall crops in. I shared a post about Setting Up a Seed Starting Calendar for keeping track of your spring planting, but it works well for fall planting too. For example, Canary Yellow Swiss Chard matures in 60 days and I’d like to harvest it for 21 days before my first frost is expected (on or around Sept 25th). So I need to plant this vegetable on (or around) July 10th. This will allow me to harvest baby greens in August, and the main crop will be ready in early September. Jot down the dates that you need to plant each fall crop on your calendar (or enter into your online calendar or phone) for an easy reminder. Baby beets in the garden. What Crops Are Best For My Fall Vegetable Garden? The best crops to plant are those that mature quickly and prefer cool weather. The same crops you plant early in the spring do great in the fall garden. For each crop, choose the varieties that mature fastest, are least susceptible to frost damage, keep best in storage, or some of each. Depending on your growing zone, you may be able to add some vegetables that take longer to mature. In southern states, cool season vegetables do best planted in late fall or even winter. Let’s take a closer look at some of the best varieties of cool season crops for your fall vegetable garden and the qualities they ‘bring to the table.’ Use this guide to choose seeds that fit your needs and growing conditions. Arugula is a fast growing green that tastes great in salads, on pizza, or stir fries. Plant in rich, well drained soil in a sunny spot. Harvest a few leaves at a time and they will produce more, or harvest the entire plant. They have a strong flavor and may be used fresh in salads or cooked as greens. Add as a pizza topping for a new twist! 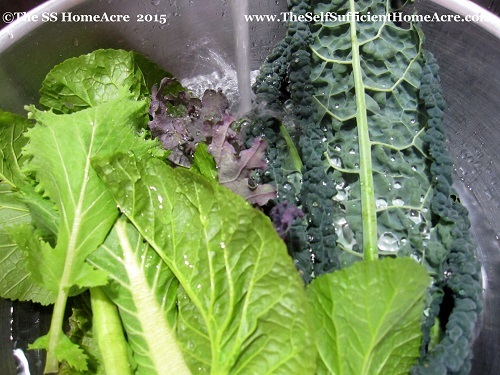 These tasty greens mature in 40-50 days. 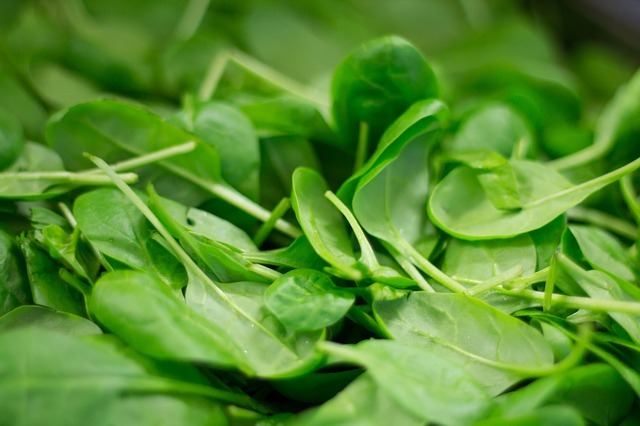 Arugula may be blanched in boiling water and frozen for use as a cooked green. 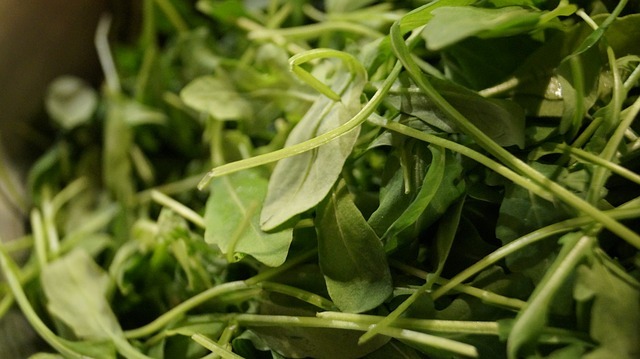 Both Arugula and Arugula “Roquette”mature in 40-50 days and have a similar flavor. Plant beets in loose, well drained soil in a sunny location. This crop matures in 50+ days and produces two harvests, greens and roots. Thin row and cook up as baby greens or use in salads. Baby beets are tender and delicious in cool weather and mature roots store well under the proper conditions. 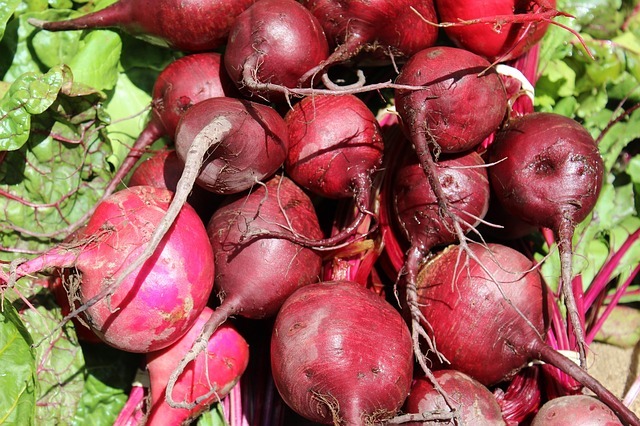 To store beets in a root cellar: Trim tops to about 2″, leave tap root intact. Pack so they don’t touch in damp sand or sawdust, in a plastic or wooden box. Cover to keep moisture from evaporating and store box at 32-40 F with 90-95% humidity. Bull’s Blood Beet – Known best for its tasty red leaves. Roots are best when young. Matures in 50-60 days. 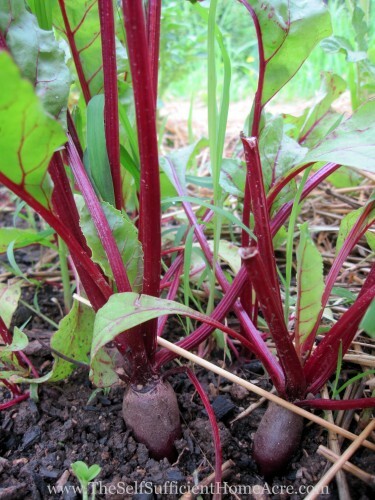 Early Wonder Beet – Best for greens, fresh roots, pickling. Matures in 50 days. Golden Beet – Best for greens, fresh roots. These beets don’t bleed or stain when cut or cooked. Matures in 55 days. Albino Beet – Very sweet roots are great for fresh eating. Due to the lack of red pigments, they don’t bleed and the flavor is much milder than red beets. Matures in 55 days. Lutz Green Leaf Winter Keeper – Leaves make tasty greens. One of the best beets for winter keeping. Roots can get very large without getting woody. Matures in 65+ days. Broccoli does best in spring and fall and will germinate in cool soil. This crop likes full sun and rich, moist soil for best growth. Early maturing varieties and ‘cut and come again’ types are great for fall planting. Tender young leaves may also be harvested as greens. If your summer temps are particularly hot, start broccoli seeds indoors and transplant them to the garden once it cools down a bit. Broccoli may be blanched and frozen for winter use. After several hard frosts, the leaves may still be harvested, chopped and used in soups and stir fries. Calabrese Broccoli – A mild flavored broccoli that produces a large 6″ central head, with some small side florets after the main head is harvested. Matures in 48+ days. Di Cicco Broccoli – Heralded as one of the best tasting broccolis, Di Cicco forms a 3-6″ central head with many side florets. This is a popular Italian heirloom that matures in 48+ days. Early Purple Sprouting Broccoli – This frost tolerant sprouting broccoli produces an abundance of purple tinged florets. An English heirloom bred for overwintering in milder climates, matures in 60+ days. Also know as broccolini or rapini, this vegetable is actually a member of the turnip family. Plant in rich, moist soil in a sunny spot. 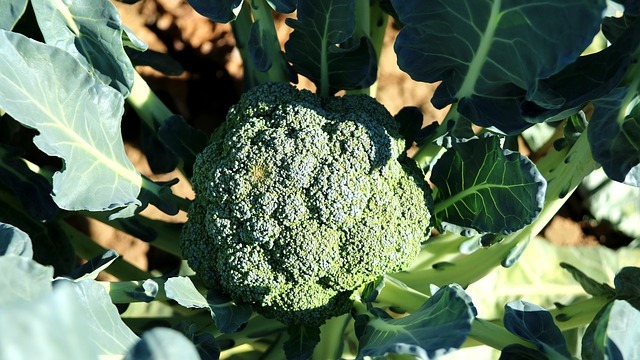 The florets have a stronger flavor than broccoli, are very nutritious, and produce a crop quickly. Tasty steamed, stir fried, or roasted with a bit of olive oil. Broccoli Raab may be blanched and frozen for winter use. It will tolerate some frost. 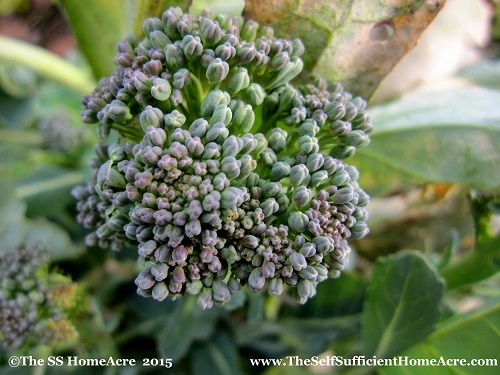 Spring Raab Rapini ‘Broccoli’ – Sow several times in succession for extended harvest. Ready to cut when florets are about the size of a quarter, eat the stems too. Matures in 36 days! Cabbage does best in a sunny location with rich, moist soil. Early maturing varieties may be planted in summer for a fall crop. Plant good keepers for storage in a root cellar and make sauerkraut or refrigerate the rest. Too much water can cause the heads to split. To store cabbage in a root cellar: Remove only the outer leaves that are decaying, leave root intact, and store at 32-40 F with 80-90% humidity. Brunswick Cabbage – Although this cabbage isn’t really an early maturing variety, it is cold hardy and keeps very well. Matures in 90 days. Copenhagen Market Cabbage – A space saving variety that matures early, produces heavy yeilds, and makes excellent sauerkraut. Matures in 75 days. Early Round Dutch Cabbage – A small head that resists bolting and matures early. Good for spring and fall planting, and southern gardens. Matures in 75 days. Purple Savor Cabbage – An attractive, savoyed cabbage with sweet flavor. Stores fairly well. Tolerates cold and matures in 65+ days. 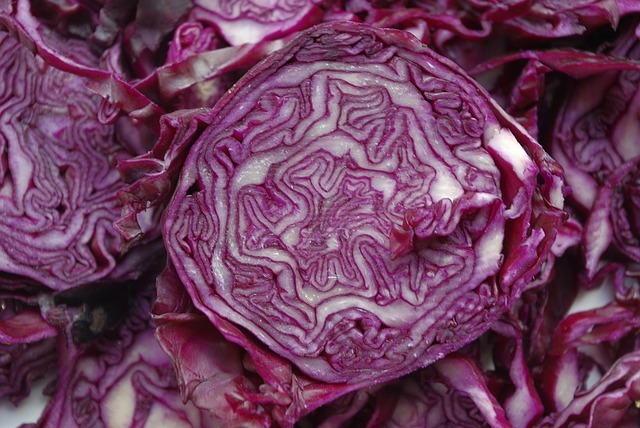 Red Acre Cabbage – Beautiful color and space saving attributes make this cabbage a favorite. Heads typically weigh in around 3 pounds and taste great raw in salads. Matures in 75 days. Plant in loose, well drained soil in a sunny area. Protect with a row cover if carrot rust maggots are a problem in your garden. Carrots are a great crop to grow for fresh eating and winter storage. Harvest after first frost for the sweetest flavor. For fall planting, sow varieties that mature early, such as Little Finger. 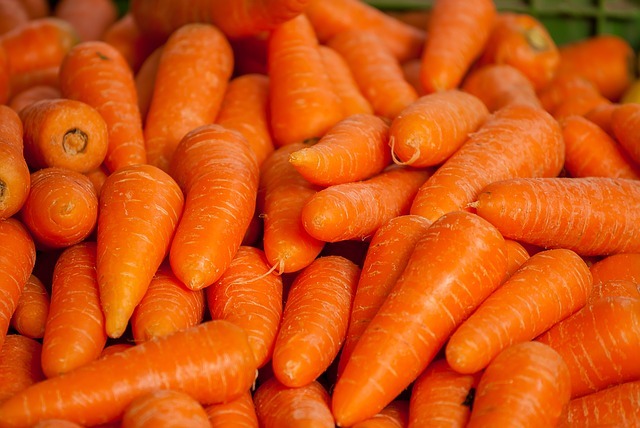 To store carrots in a root cellar: Trim tops to about 2″. Pack so they don’t touch in damp sand or sawdust, in a plastic or wooden box. Cover to keep moisture from evaporating and store box at 32-40 F with 90-95% humidity. In some areas carrots may be left in the garden and covered with straw or leaves to prevent them from freezing…dig as needed. Little Finger Carrot – Sweet baby carrot great for canning, pickling and fresh eating. Matures quickly – 65 days. Scarlet Nantes Carrot – Bright orange, slightly tapered carrot. Sweet and tender, and early harvest. Matures in 68 days. Danvers Half Long Carrot – Short blocky carrot with good flavor and storage capabilities. Matures in 70 days. Cosmic Purple Carrot – This unusual carrot has an attractive color and sweet flavor. Great for shredding in salads. Matures in 70 days. Plant in rich, moist soil in a sunny location for best results. These mild tasting greens grow best in temperatures between 45 and 75 F and will bolt in hot weather. Chinese cabbage includes pak choi, bak choi, and tatsoi. Plant some of each for a variety of flavors and textures. Chinese cabbage may be blanched and frozen for cooked greens. 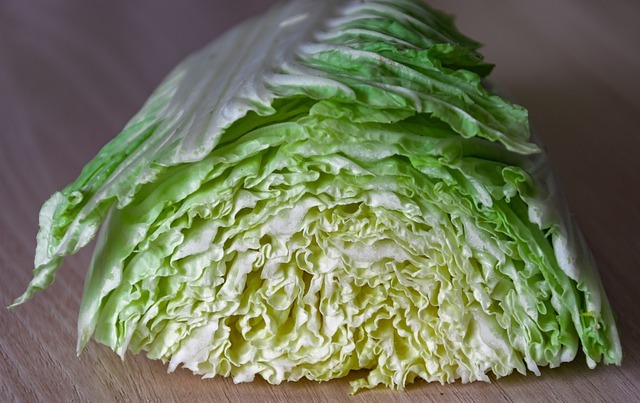 To store Chinese cabbage in a root cellar: Remove only the outer leaves that are decaying, leave root intact, and store at 32-40 F with 80-90% humidity. They will not last as long as head cabbage, so use in a month or so. Michilhili Chinese Cabbage – Mild flavored, light green plant great for stir fries and salads. Matures in 70 days. 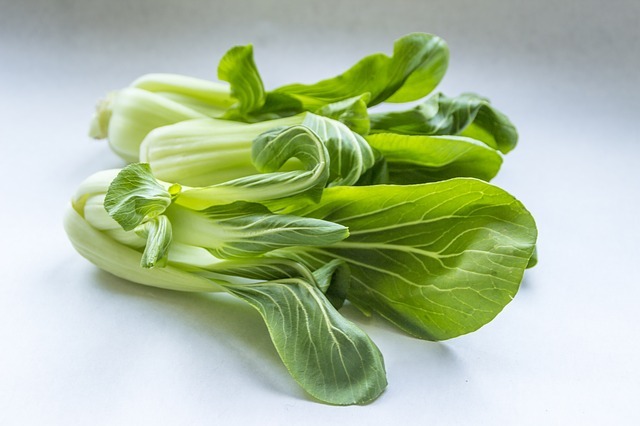 Pak Choi Cabbage – With glossy green leaves and white, succulent stalks, this type of non-heading Chinese cabbage is attractive and tasty. Cold hardy and productive over a long period of time, you may harvest the outer leaves and allow the inner leaves to continue growing. Matures in 45 days. Extra Dwarf Pak Choy Cabbage – Great for small spaces and greenhouse crop. Matures in 33 days. Tatsoi Greens – Succulent, tender leaves with a sweet, nutty flavor. Matures in 21 days for baby greens or 45 days to maturity. These greens are a member of the cabbage family and prefer cool weather, moist soil, and full sun. In warmer climates, they can provide greens all winter long when temperatures are cool. In northern areas, plant in early spring or fall. Collards are a nutritious, tasty green that may be boiled, sauteed, or chopped in salads or stir fries. Blanch and freeze collards for winter use, or leave them in the garden and continue to harvest until well after the first frost. Vates Collards – Tall, slivery green plants are slow to bolt, but prefer cool weather. 75 days to maturity. May be harvested as baby greens. 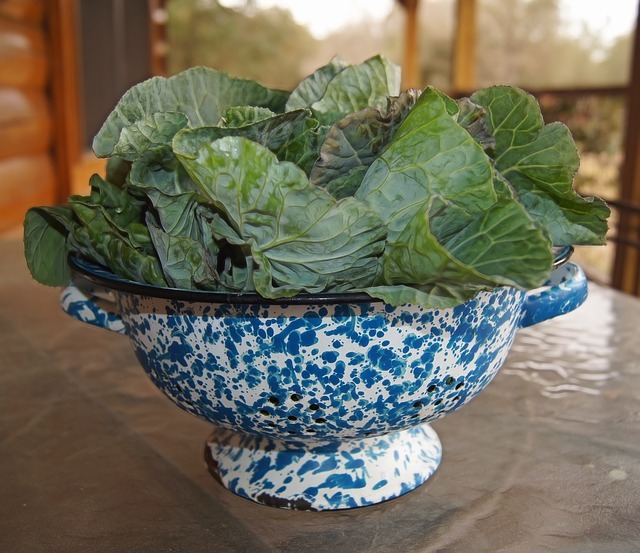 Morris Heading Collards – Also known as Cabbage Collards. Dark green plant that forms a loose head. Slow to bolt, with tender leaves. Matures in 70 days. Georgia Green Collards – Grows well in poor soil. Resistant to heat and frost. Harvest after a light frost for sweetest flavor. Matures in 60-80 days. Champion Collards – Very large, disease resistant plants that resist frost. Matures in 70 days. Corn Salad – This hardy salad green has a mild flavor similar to butterhead lettuce. It is hardy, pest (except for snails) and disease resistant, tolerates most soil, and is nutritious, making it a great fall crop for home gardens. May overwinter, frost tolerant down to 5 F, good for growing in a cold frame. Matures in 60 days, but you may harvest outer baby leaves as it grows. Leave corn salad growing in the garden and harvest as needed. In colder winters, protect with cold frame to continue harvesting. Plant in rich, moist soil in a sunny area of the garden. Kale is another plant that tastes sweeter after a frost, and withstands temperatures down to 10 F. There are a wide variety of colors, leaves, and sizes to choose from. A nutritious and hardy crop. 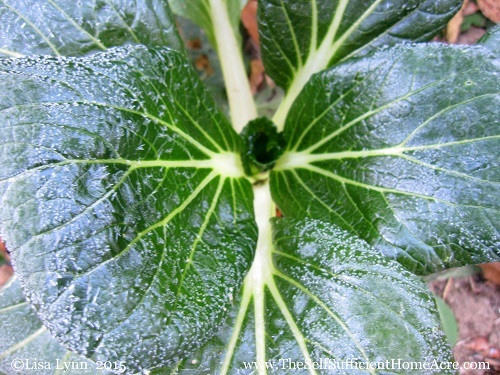 Blanch kale and freeze or leave in garden and harvest as needed. After a severe frost, harvest the rest of the crop, blanch and freeze. Russian Red “Ragged Jack” Kale – A tender, mild flavored variety with purple stems and reddish tint to leaves. Frost tolerant. Matures in 55-60 days. Vates Blue Curled Kale – Compact, upright plant with frilly, blue tinted leaves. Frost tolerant. overwinters to zone 6. Matures in 50-80 days. 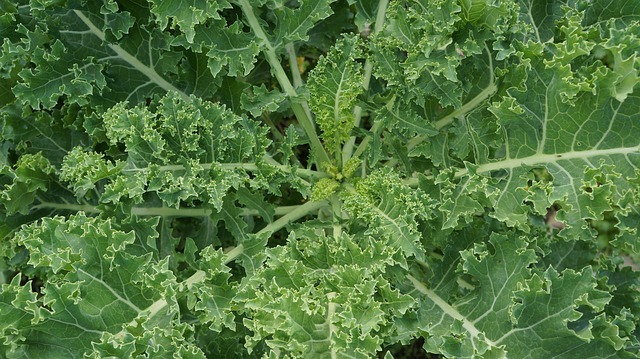 Blue Curled Scotch Kale – Tender blue-green leaves on compact plants. Frost tolerant. Matures in 55-60 days. Dwarf Siberian Kale – Small plants grow only about 14″ tall and are very cold hardy. Matures quickly in 50 days. Dwarf Blue Curled Kale – One of the most frost tolerant kales. Grows 12″ high and 20-35″ wide. Early maturing at 55-60 days. Kohlrabi is a member of the cabbage family. The edible part of the plant is the swollen stem that may be eaten raw or cooked. This fast growing, cool season crop can be a bit finicky. It does best in cool, moist soil without any hot spells to make it woody. Start seeds indoors if weather is hot and transplant seedlings to garden. Protect with a row cover for first 2 weeks. Prefers a summy location. To store kohlrabi in root cellar: Trim leaves, store at 38 F and 90-95% humidity for up to 3 months. 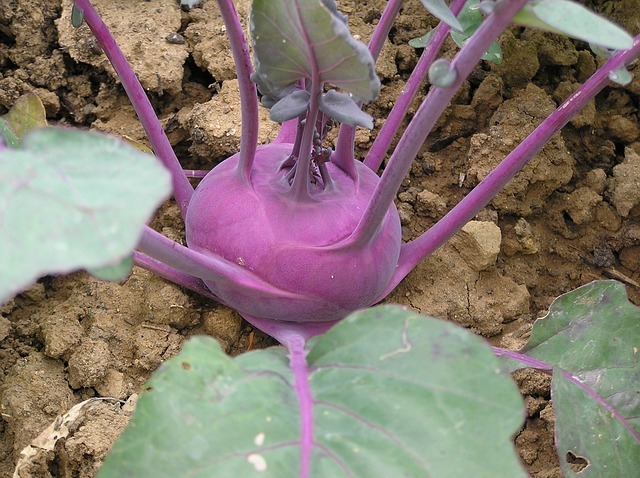 Purple Vienna Kohlrabi – Attractive, cold hardy plant with sweet flesh. Matures in 60 days. Early White Vienna Kohlrabi – Grows a bit faster than the purple variety, and is somewhat smaller. Matures in 55-60 days. There are many varieties of lettuce, from loose leaf to bibb and iceberg. Mild flavored greens that do best with rich, moist soil in cool weather. Loose leaf types may be harvested more than once if leaves are cut or outer leaves are harvested. Romaine, bibb, and iceberg types are harvested by cutting the entire head. Plant lettuce every 2 weeks for a continual harvest until frost. Use lettuce fresh. Plant in cold frames to extend harvest. 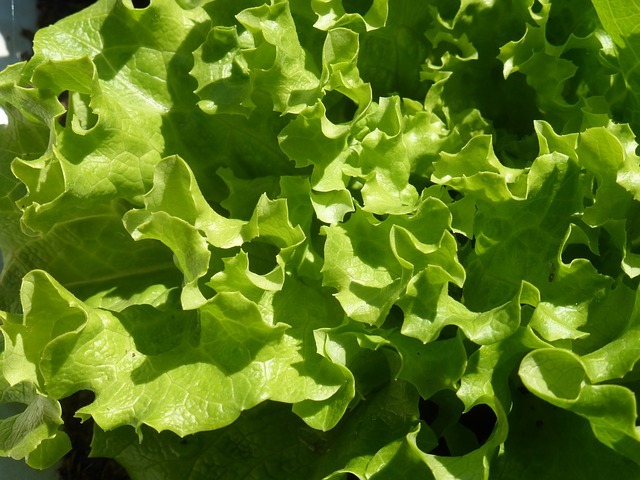 Ashley Lettuce – A bronze, oakleaf variety excellent for cut and come again production. Does well in a greenhouse. Matures in 33 days for baby greens or 47 days to maturity. Deer Tongue Lettuce – Loose, upright heads with sweet flavor. Matures in 54 days. Henderson Black Seeded Simpson Lettuce – An old favorite. Tender, light green leaves. Matures in 45-60 days. Jericho Lettuce – A Romaine type that can handle heat and matures in 26 days for baby greens, 55 days for full size. Little Gem Lettuce – A space saving Boston type lettuce with mild, sweet flavor. Matures in 50 days. Red Oakleaf Lettuce – An attractive red leaf lettuce that provides excellent cut and come again production and baby leaf lettuce. Matures in 40 days. Rouge D’hiver Lettuce – Tolerant of heat and cold. Excellent lettuce for baby leaves or cut the whole head. Matures in 25-50 days. Speckled Lettuce – Light green leaves splashed with deep red. Attractive loose leaf variety that matures in 45 days. Plant mustard greens in a sunny area of the garden with rich, moist soil. Water the soil, not the plants, as the leaves don’t do well when wet. These greens also need to be well weeded, since they don’t compete well for nutrients. They have a spicy flavor and are packed with nutrients. Use mustard greens fresh for raw salads or cooked greens. Blanch and freeze for winter use, or harvest until hard frosts kill the plant. 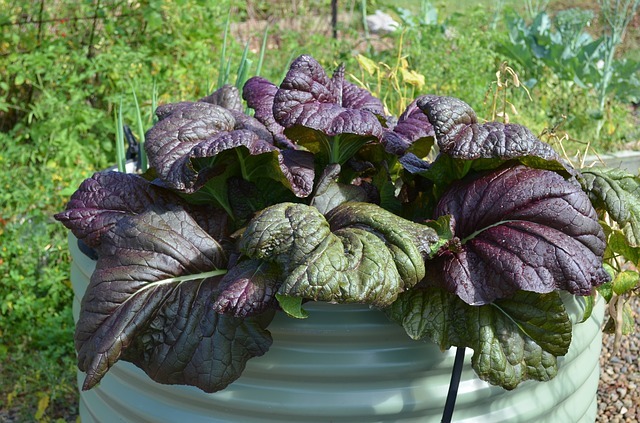 Japanese Giant Red Mustard – Large, crinkled leaves are deep purple with a white rib. Pungent and spicy flavor. Matures in 45-50 days. Southern Giant Mustard – Large, upright plants with light green leaves are resistant to heat, making them a good choice for spring planting also. Matures in 55 days. For a fall harvest, you’ll need to plant your peas in the heat of summer. They won’t produce as many peas as your spring crop because of the heat. But you can help them survive by watering well and mulching the soil around your plants to keep the roots cooler. Blanch and freeze peas for winter use. Note: Peas from Mary’s Heirloom Seeds are not included in FALL2018 sale. 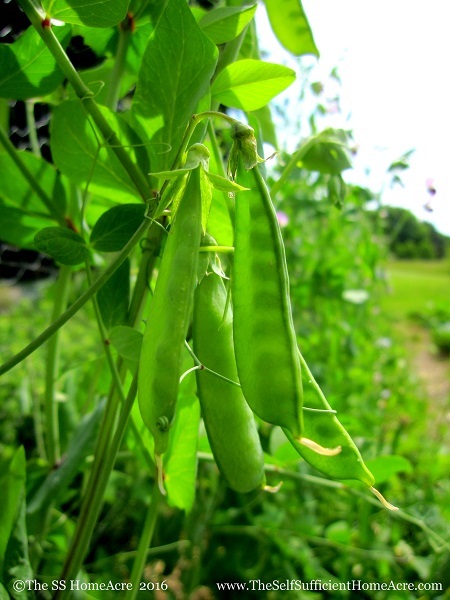 Alaska Pea – A vigorous, early shelling pea that matures in 50-60 days. Little Marvel Garden Pea – Bush type shelling pea with heavy yeilds. Matures in 60 days. Sugar Snap Pea – Provide support for these vining plants. Pods may be harvested when tender to encourage production, or leave and harvest as a shelling pea. Good for freezing or eating fresh. Matures in 70 days. 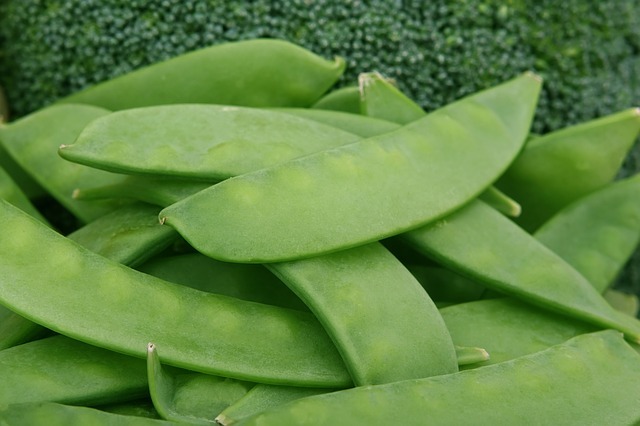 Mammoth Melting Sugar Pea – Large edible pods are sweet and tender. Provide support for vines. Matures in 70 days. Plant radishes in rich, well drained, organic soil and keep well watered. Sow seeds every week to 2 weeks for a continous harvest until frost. 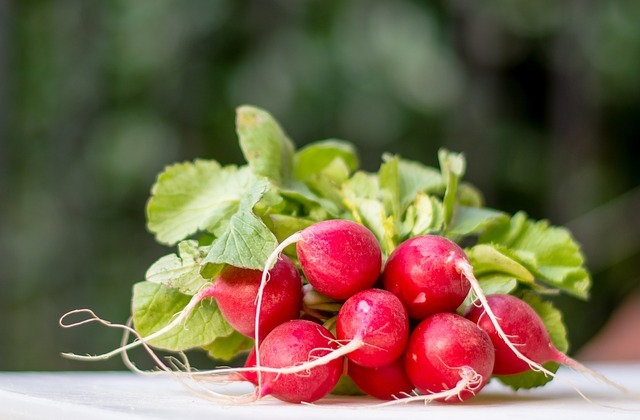 Most radishes are best used raw within 2 weeks of harvest, but the Black Spanish radish, and other winter radishes, may be stored in a root cellar. To store radishes in a root cellar: Trim tops to about 2″, leave tap root intact. Pack so they don’t touch in damp sand or sawdust, in a plastic or wooden box. Cover to keep moisture from evaporating and store box at 32-40 F with 90-95% humidity. Black Spanish Round Radish – Larger and stronger in flavor than salad radishes, space 3 to 4″ apart in the row. Peel black skin for a milder flavor. Unblemished roots may be stored for winter use. Matures in 55 days. Cherry Belle Radish – A fast growing variety, flavor is mildest when young. Matures in 23 days. Early Scarlet – A popular radish for spring or fall. Matures in 22 days. Easter Egg Radish – Salad radishes in a variety of pretty colors. Matures in 30 days. Space spinach plants with room for air circulation to avoid fungal diseases. Provide rich, well drained soil in a sunny location for best results. A cool weather crop that bolts in the heat, spinach makes a great fall planting. Harvest individual leaves for salads and cooking, or cut entire plants for a larger harvest. Blanch and freeze for winter use. Bloomsdale Longstanding Spinach – Dark green, crinkled leaves that withstand more heat than most varieties, which makes them ideal for spring or fall planting. Matures in 50 days. Giant Noble Spinach – Large plants are slow to bolt and make a good choice for spring or fall crop. Matures in 50 days. Actually a type of beet that doesn’t produce a storage root, Swiss chard can handle quite a bit of heat and cold, too. Plant these hardy greens in a sunny, well drained section of your garden in spring and you can harvest the outer stalks all summer and fall! If you didn’t plant any in spring, put in a row now to harvest in about 2 months for a mild flavored, earthy green. Ruby Red Swiss Chard – An ornamental plant with bright red stalks and veins. Low in oxalic acid. Matures in 60 days. Rainbow Swiss Chard – Also known as 5 Color Silverbeet, this mild flavored mix has attractive stalks in red, pink, yellow, orange, and white. Matures in 50-60 days. Fordhook Swiss Chard – A large plant with crinkled green leaves and tender white stems. Matures in 60 days. Flamingo Pink Swiss Chard – Pretty pink stalks that are great for a colorful salad green when young, or cooked at full size. Matures in 60 days. 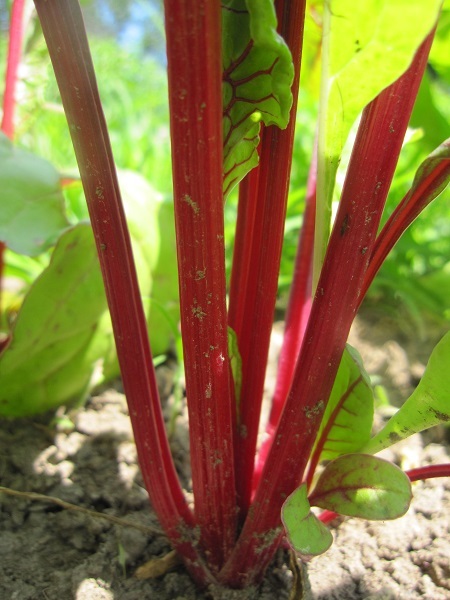 Vulcan Swiss Chard – Attractive, deep red stalks and green leaves. Hardy and productive. Matures in 60 days. Canary Yellow Swiss Chard – Bright yellow stems make a colorful and ornamental addition to the garden. Productive and tasty. Matures in 60 days. These humble roots have a reputation for being woody and strong flavored, but if they are grown in cool weather and harvested young, they are sweet and delicious. Plant in cool, well drained soil, in full sun. The greens may be harvested for cooking, roots can be eated fresh or stored for winter. 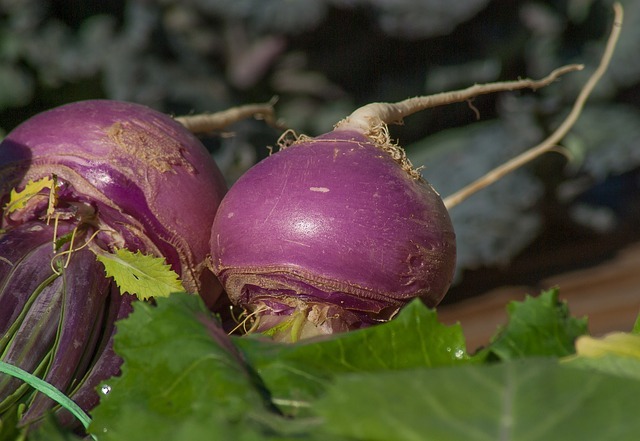 To store turnips in a root cellar: Trim tops to about 2″, leave tap root intact. Pack so they don’t touch in damp sand or sawdust, in a plastic or wooden box. Cover to keep moisture from evaporating and store box at 32-40 F with 90-95% humidity. Gold Ball Turnip – Roots don’t get woody as they grow, making this a great selection for home gardens. Matures in 70 days. Purple Top Whiteglobe Turnip – The attractive purple and white roots grow quickly and get quite large. Matures in 55-60 days. Shogoin Turnip – One of the fastest turnips to produce roots. Round white roots and mild flavored greens make this a good variety for fall planting. Matures in 42-50 days. With just a bit of planning and garden preparation, you can grow and harvest a variety of fresh vegetables well into (maybe even throughout) winter. Adjust the planting times to suit your growing conditions, keep fall crops watered and mulched, fertilize greens with an organic source of nitrogen, and reap the rewards of summer and fall planting! You’ll enjoy the extended harvest of fresh vegetables to supplement the frozen, canned, and storage crops you planted in spring. Many garden centers only carry seeds in the spring. You can stock up on fall varieties then, or you can order from a reliable company online. The varities listed above are suggestions for varieties that do well with fall planting. You may wish to try other varieties. Sale is subject to restrictions, may not be combined with other offers, and final decisions are made by Mary’s Heirloom Seeds. The links in this article are affiliate links for Mary’s Heirloom Seeds. That means I will receive a small commission if you purchase products through these links. You will not pay any extra for these products, and I will make a small commission from the sale. Thank you for supporting The Self Sufficient HomeAcre! I appreciate the cultivar specific information. Thanks for this! What a great list. We stay hot a long time. Our first frost isn’t usually until January. One thing I hadn’t considered was how long I wanted to harvest ‘before’ frost. That makes a world of difference on when to plant. Glad there was someinfo to help out in the article!